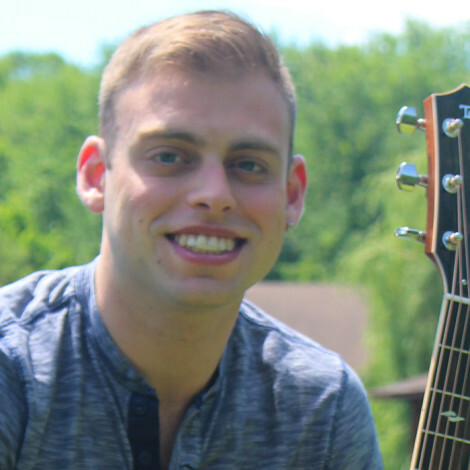 Jacob “Spike” Kraus is an up and coming singer/songwriter from Boston, Ma. He released his first secular studio EP, ‘The King’s Beanie EP’ and is currently touring his first full-length studio album, “Shake Off The Dust,” which dropped in April 2015. Twenty-four years old and currently based out of Astoria, NY, Jacob is in his third year as the Assistant Director of Youth Engagement at Temple Sinai of Roslyn, where he also serves as the Music Director. He has been song leading for over a decade at synagogues, day schools, and summer camps. He was the Head Songleader at URJ Eisner Camp for several summers and currently serves as Head Songleader at the URJ Kutz Camp. He graduated from Muhlenberg College in the spring of 2013 with a degree in Music Performance. A member of the Jewish A Cappella group Six13, JSK believes in music’s power as a community-builder. He travels the country singing with communities and using Jewish music as a tool to educate and engage the next generation of Jews. Find out more about Jacob and his music at jacobspikekraus.com.